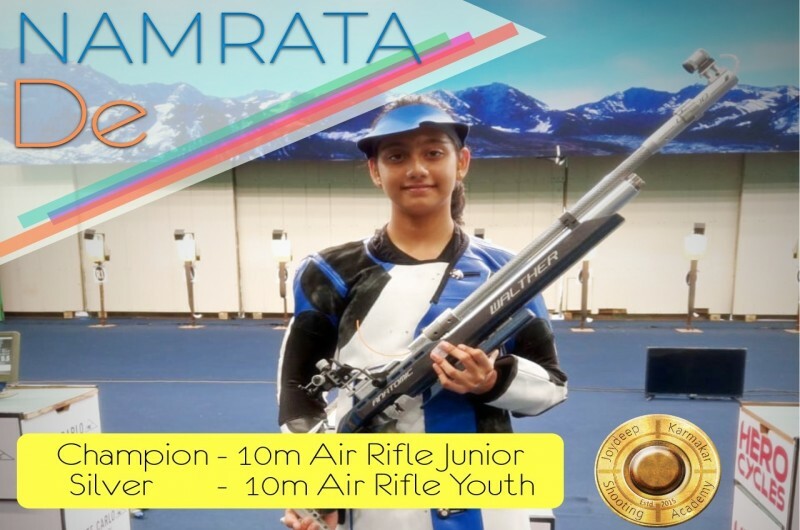 New Delhi: 14 years old NAMRATA DE, awed the spectators in New Delhi, when she claimed to fame winning 10 meter Air Rifle Junior Women Title at India Camp Selection Trials. 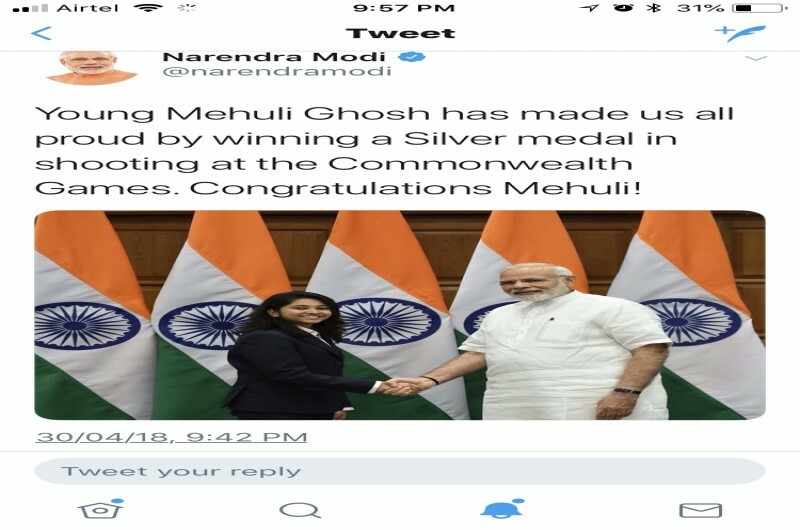 She also went on to win Silver in Youth Category later. It is worth mentioning that the young Academy talent started shooting just 2 years ago. 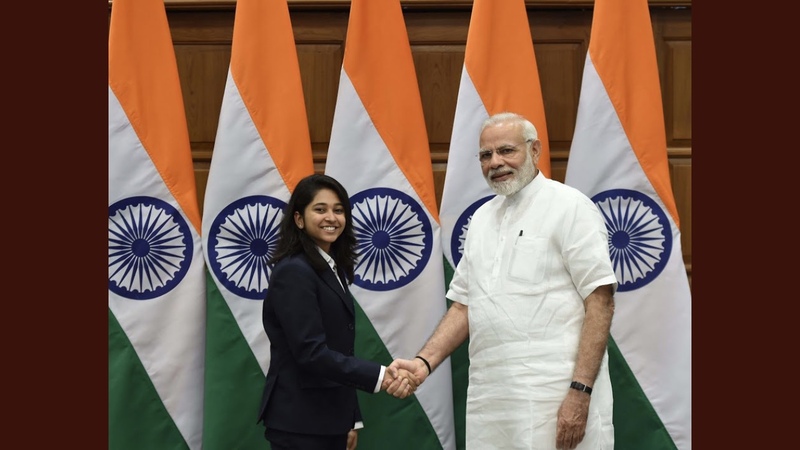 Class 9 student of The New Town School faced her maiden Final yesterday and made a mark, surging ahead of atleast 5 International medalists in that category. She was also the highest scorer from Bengal. 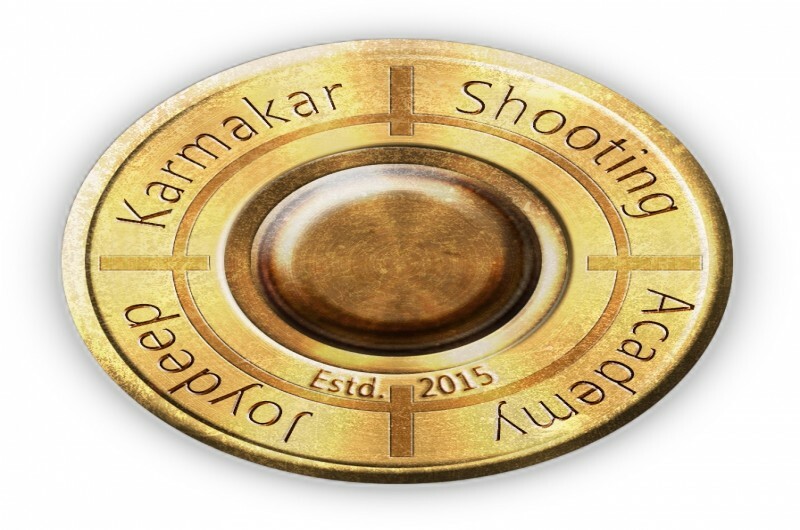 Team JKSA and Olymp Target Art Pvt Ltd has introduced Latest State Shooting Ranking. This is a first of its kind for any state in the country to have a ranking sysytem for shooting sport. 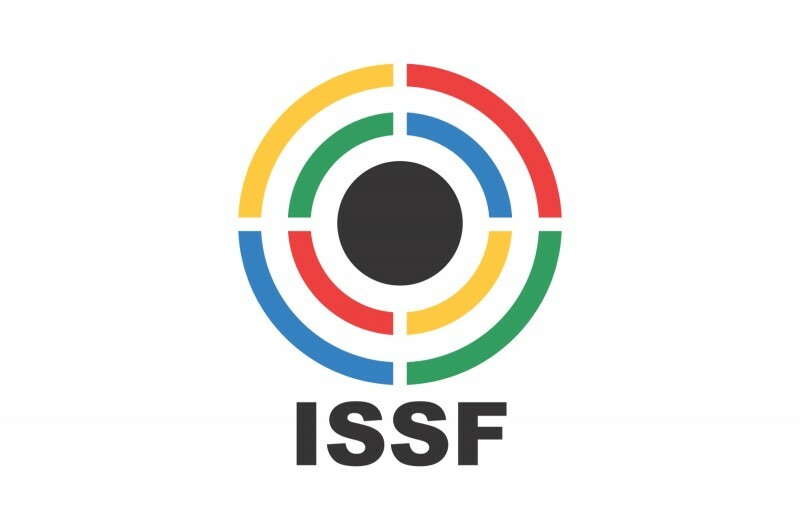 For the first time in history a Shooting World Cup will be televised Live on a National Channel, Doordarshan Sports & Sony Sports 2. It will also be telecast in nearly 50 Africa & Middle East. 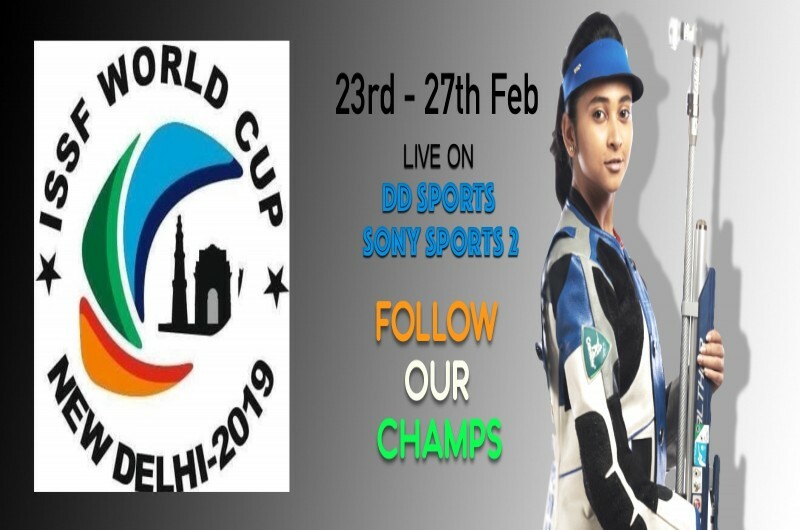 A very high level of competition is expected in this 5 day tournament from 23rd to 27th Feb 2019 in New Delhi. 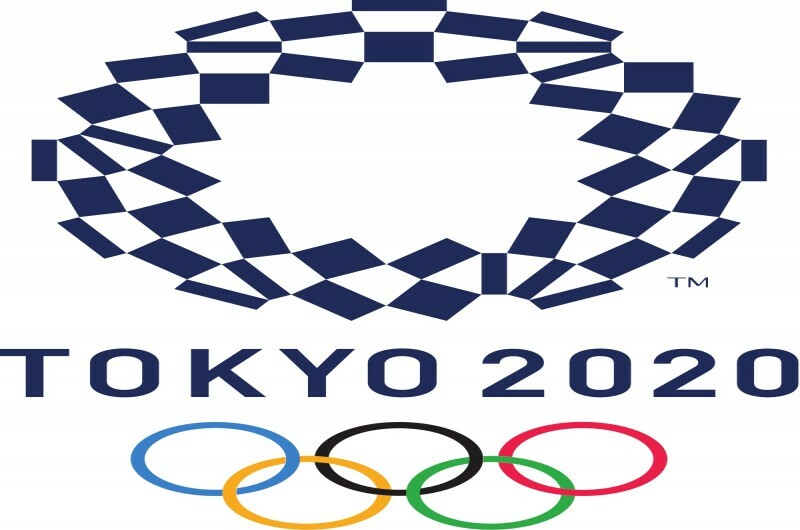 It is also the first 'QUOTA' World Cup for Tokyo 2020 Olympics. More than 1000 athletes are expected to participate. Earlier in a press conference, NRAI Presi, Raninder Singh expressed his optimism of winning 2-4 quotas for 2020 Olympics. The opening ceremony will be help in the capital city on 21st Feb, 5.30 PM, and closing on 28th. Some of the top shooters of the World are expected to throw challenge for Indian shooters who have shown great promise in the recent past. Its a matter of time that we can see them climb the podium. 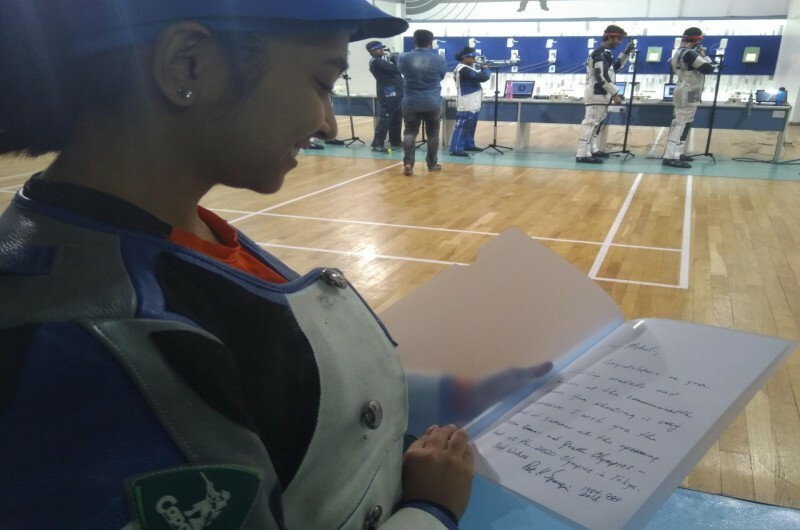 Interestingly, 18 years old Bengal shooter, trainee of JKSA , Mehuli Ghosh will be seen in action on 23rd Feb in 10 Metre Air Rifle MQS World Cup infocategory. 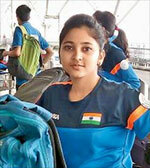 Mehuli Ghosh won individual Bronze and took away prize money of 200 Euro in SUPER CUP , Germany. 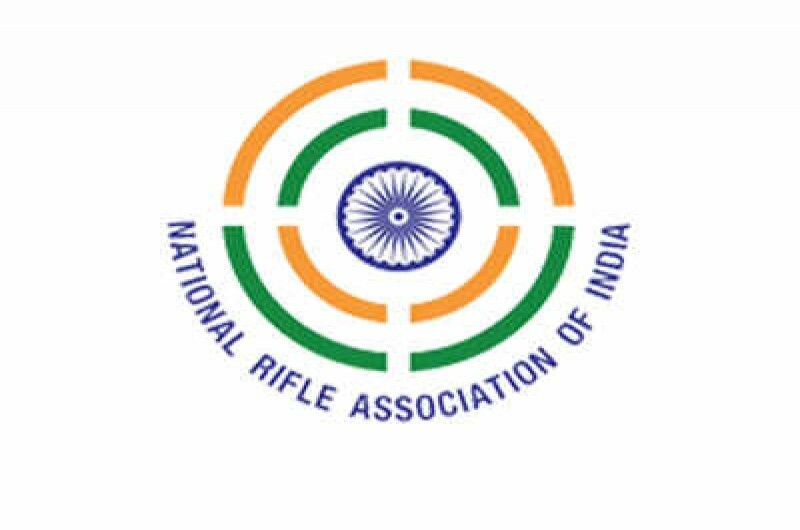 The Super Cup includes all shooter including Rifle , Pistol irrespective of gender. Mehuli was the only female amongst the finalist and ended up in 3rd place, while France and Germany took 1st & 2nd spot. 14 yrs old Ankur Das put up an amazing performance in the ongoing KSS Championships in Delhi, where he shot 631.4 in SH2 Air Rifle Prone Category. This score is more than Senior National Record. 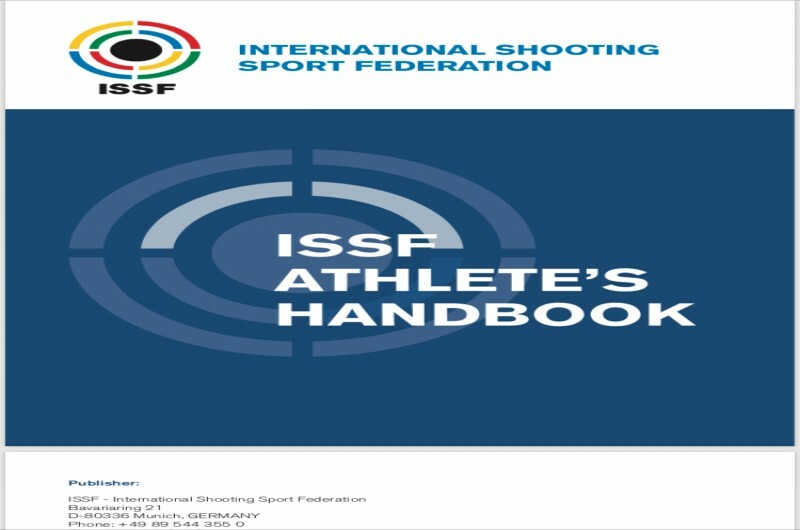 See all International Shooting Events. 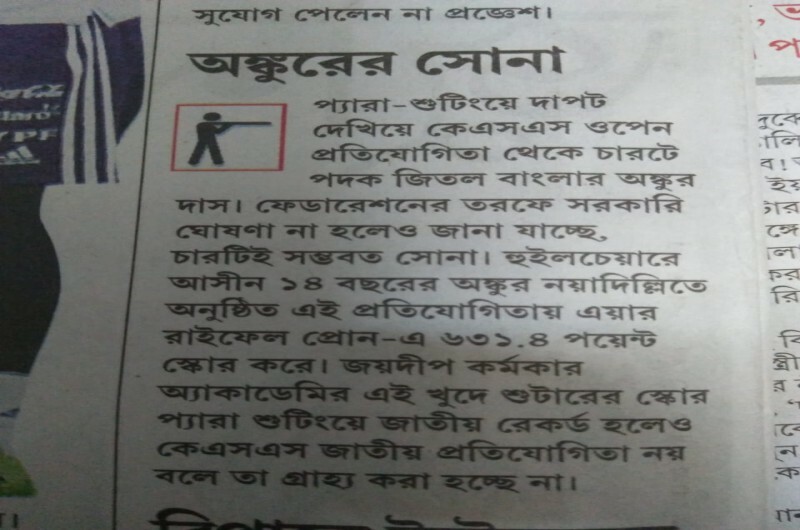 Shooters represemting various schools accross West Bengal who are trained in JKSA had a great outing in Bankura. They won 15 out of 30 possible medals at the School Championships here. Ananya Singh , Abhinav Shaw (11 years old) stole the limelight.